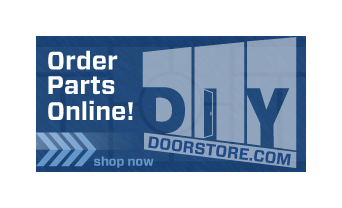 Transform your front doors Harper Woods with the help of the leading door specialists– Taylor Door Co. We provide exceptional service and door selection 30 years and counting! Let the friendly experts at Taylor Door install top-quality front doors Harper Woods at unbeatable prices. Don’t waste your time searching anywhere else– Taylor Door Co. has it all. Why Choose Taylor Door for Front Doors Harper Woods? Front Door Experts: Our servicemen not only provide fast, friendly service, but they even help to narrow down your choices for the best front door design. Impressive Selection: Taylor Door offers a number of options for front doors Harper Woods! We provide the best manufacturer’s products and Michigan-made doors for quality that lasts. We can even customize your front doors for a personalized look for your home. Huge Showroom: You can find more ideas for your front doors Harper Woods at our grand showroom. We even allow our loyal customers to take a floppy disk full of options so they can see more from home! 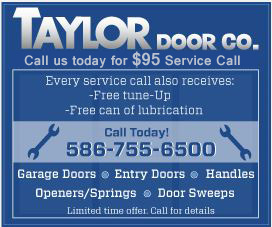 Parts & Hardware: Taylor Door carries replacement parts for your front doors Harper Woods. Choose from hinges, door sweeps, weather-stripping and glass door frames.